I am so happy to say my faith in cons has been restored! 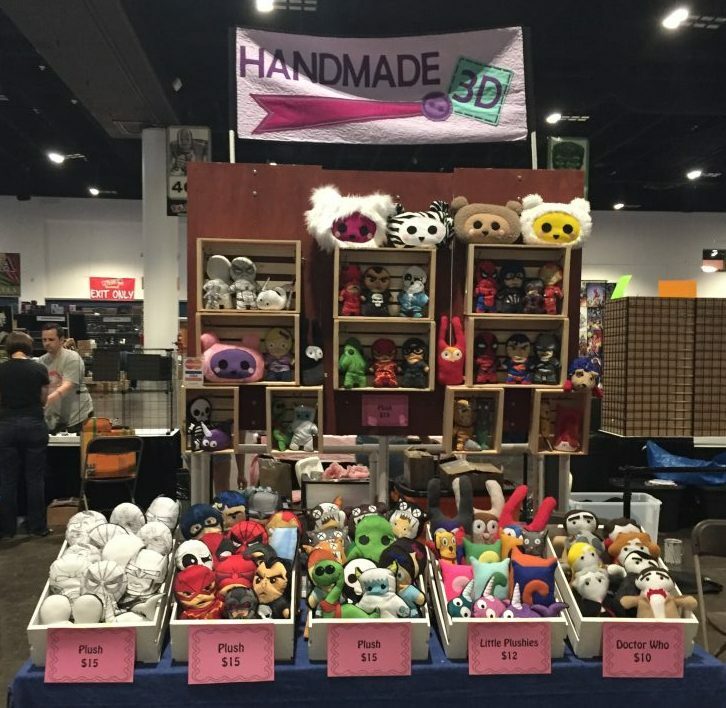 After a few MegaDuds, our hometown Tampa Bay Comic Con was a smashing success. 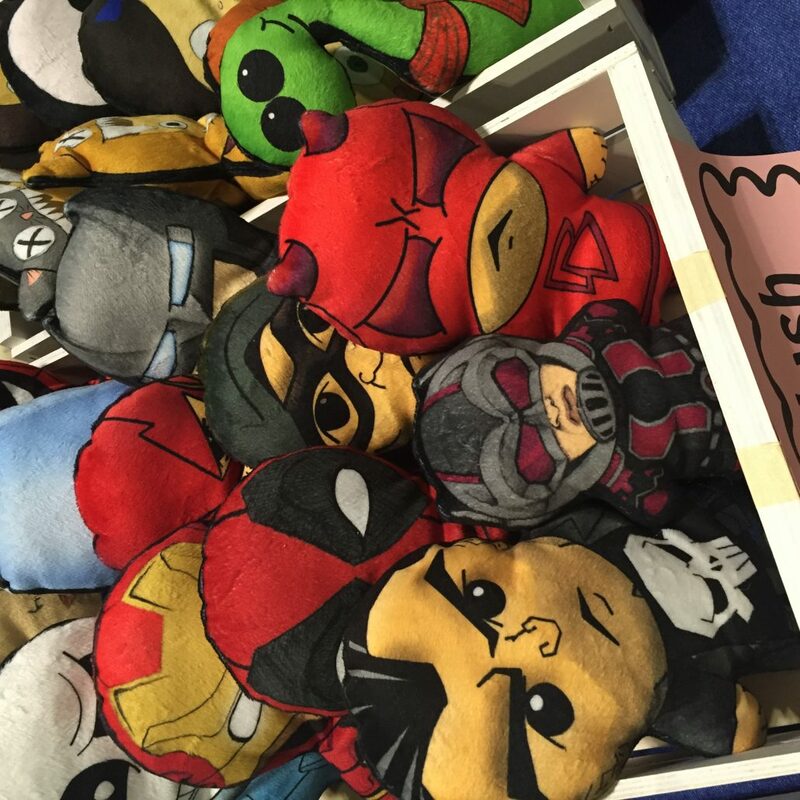 Our printed plush line was received very well, and am very happy to say half of the sales were my original designs! My husband and I really enjoy drawing the designs and then my inking the designs. Sewing construction is so much faster and the minky material holds really well. Up next are some more originals, some femme fatale and a new line of Doctors. 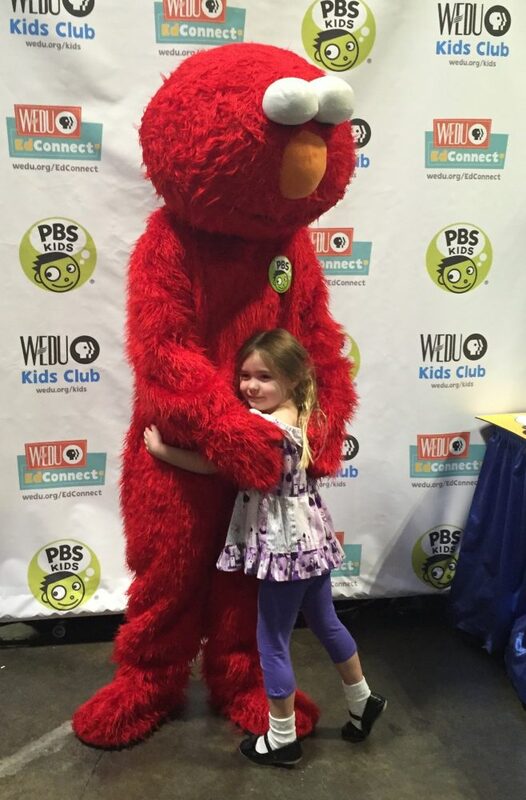 And come on, you can’t beat meeting Elmo at comic con! 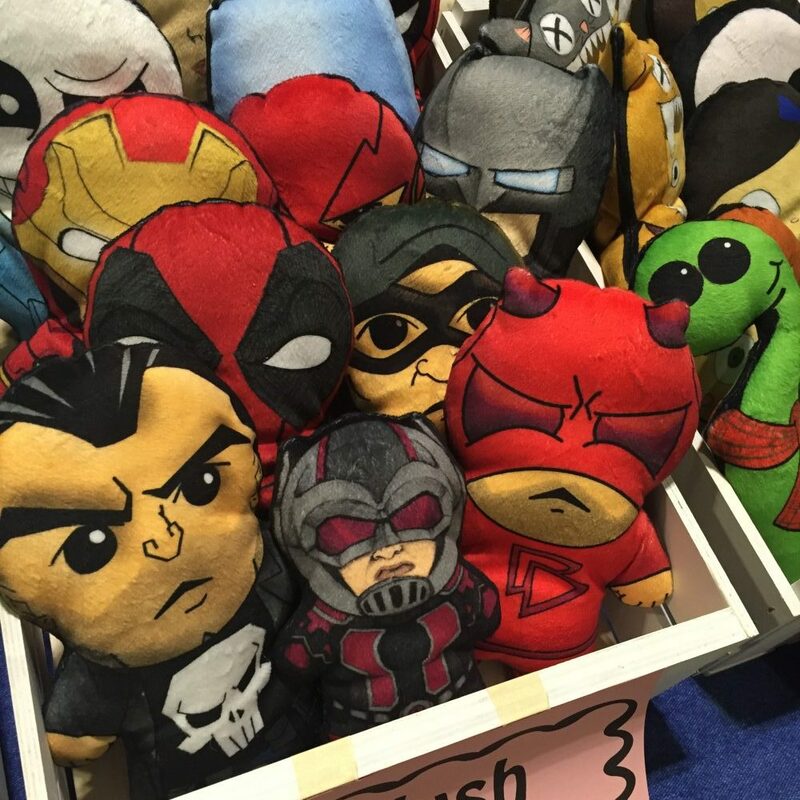 Here’s hoping that MegaCon Tampa in the fall is just as successful and perhaps hugging the Tenth Doctor? ?